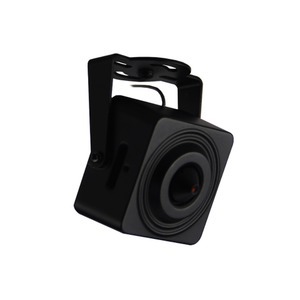 PolarisUSA Video is proud to present a truly remarkable Micro-Cased HD IP Camera - the PIP-2MP-MICRO-28. This small camera offers incredible features all packed into a clever little package. It is perfect for the homeowner that wishes to check on their kids, babysitter, favorite pet...while you're away. Business owners will be able to have Blu-ray quality eyes at work while away from the office. When connected to your new Network Video Recorder, you'll be able to see any shenanigans from anywhere in the world - even your cell phone.